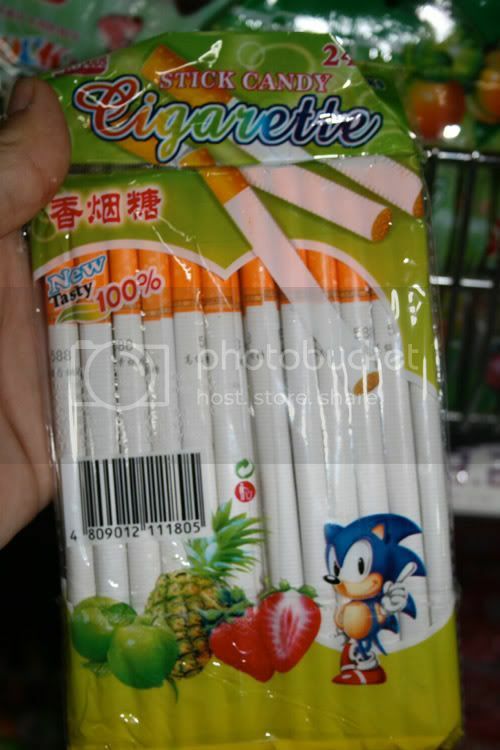 Then you’ve gotta get yourself some Philippines candy cigarettes, dude! All the fastest animals in Mobius put away 60 a day! Next story Doesn’t matter if your black or white!